More than 59 new emojis will make their way in the year 2019 and based on different variations for skin tone and gender will make them total 230 individual emoji images. Unicode Consortium has provided a final approves list. Unicode Consortium is responsible for incorporating new emojis to different platforms including iPhones, Android devices, and computers. The best thing is that this time some emojis are also created for physically challenged people such as for blind people, people in wheelchairs, and those with prosthetic limbs. The new emoji updates will allow users to choose emojis of different race and genders. Some emojis will also feature a couple. Unicode first introduced support for skin colour in 2015, but users were limited to heterosexual emojis for couples, and could only select couples with the same skin tone. Emojis list has been finalised but it will take some more months to reach your phone. Unicode will release the update in March however operating systems like Android and iOS will take some extra time to make these emojis available. 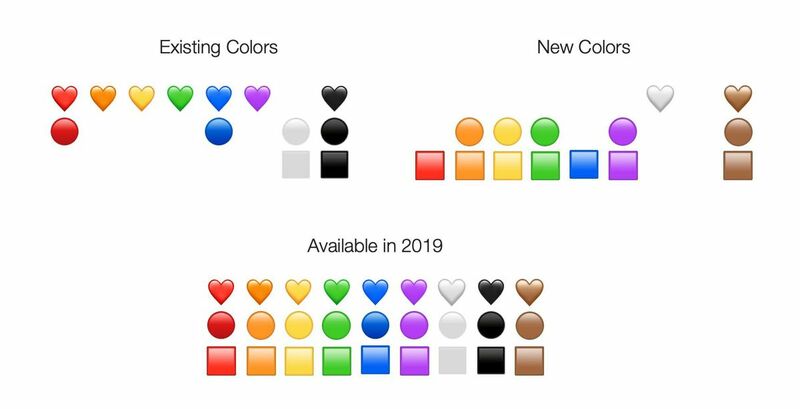 According to analysts, now the heart, circle, and square emoji will all be available in a full rainbow of colours. Emoji lovers can look forward to several new animal emoji, including sloth, otter, flamingo, orangutan, and skunk. 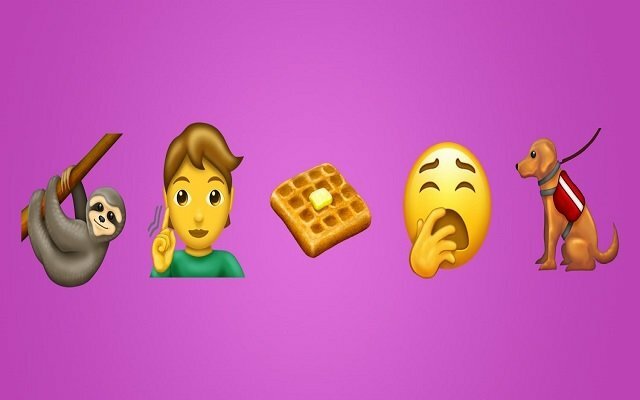 There are also new food-themed emoji, including a waffle, butter, an onion, garlic, and a juice box. 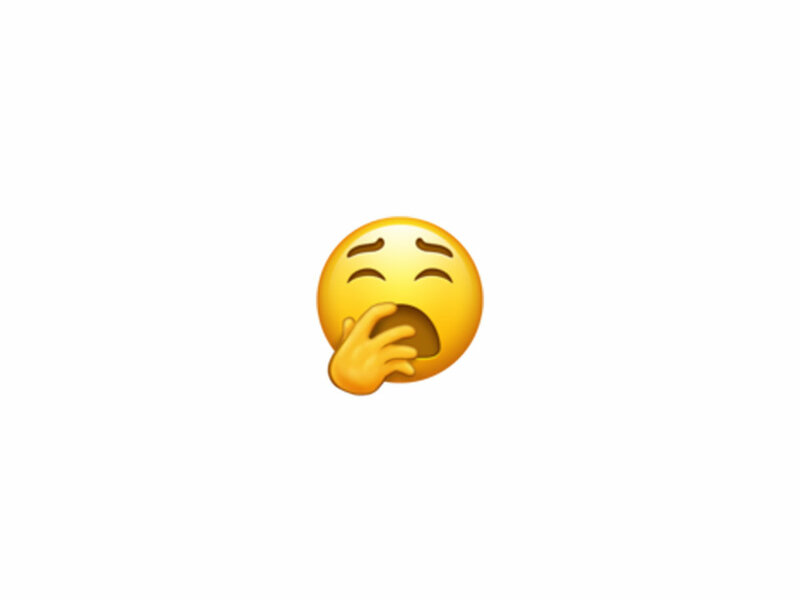 There will be an emoji making the cut: yawning face and”pinching hand.” You can read more about every single new emoji on Emojipedia. Moreover, WhatsApp Latest Update Brings 21 New Emojis For Android Users.